WTF is wrong with People, BOTOX for DOGS!?? Boca Skin Blog > Blog > WTF is wrong with People, BOTOX for DOGS!?? 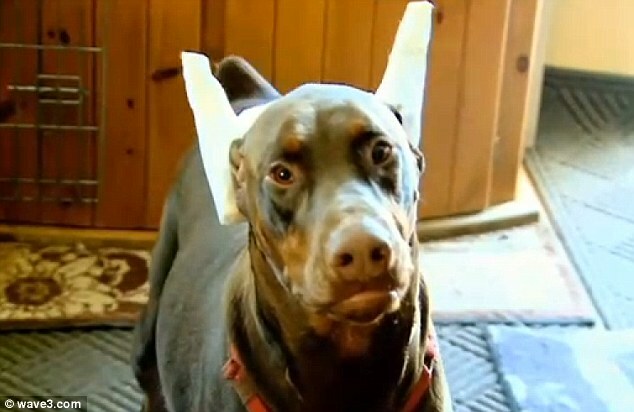 A number of dog owners are turing to Botox to change the way their dogs look. These treatments can go all the way up to $20,000 for dogs. There are even fake testicles known as “Neuticles” which are designed to be placed inside the scrotum so that dogs can retain their natural look as well as confidence. We don’t know. Dogs are mans best friend. They don’t judge and they certaintly do not care about the way they look. There are however some reasons why this is ok, for health reasons and such. A man named David Smart from the UK had a “tummy tuck” and other surgeries done on his dog in order to save him from blindness. Meanwhile Denise and David Smart from North Yorkshire in the UK spent more than $13,000 on a tummy tuck, facelift and other surgeries for their dog, Junior, in a bid to save him from blindness. Their dog “Junior” had a rare disease that caused skin to grow around his eyes. Junior’s owner did admit that some of the procedures were done for cosmetic reasons. 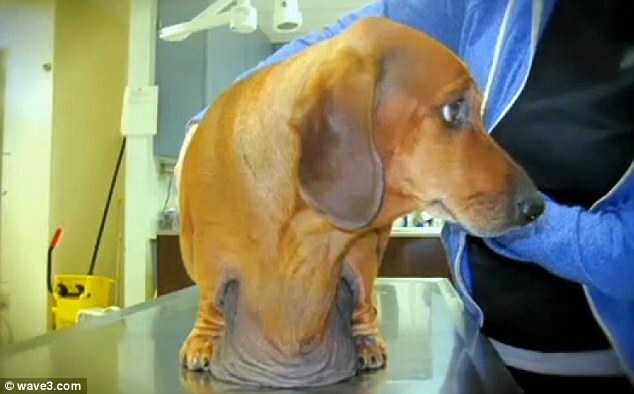 In some cases cosmetic surgeries can save an animals life. “It’s taken years off him and he does look like a young man again, I don’t think it’s worth putting them through the pain for our perception of how they’re supposed to look” Junior’s owner stated. Nearly 3 million dollars were spent last year on cosmetic surgery for dogs according to Petplan, an insurance for animals. The American Vet Medical Assn as well as the Humane Society (and I’m sure PETA as well) are against these procedures. Animals are beautiful, people are sick. Leave these poor animals alone and love them for what they are. Imagine if some alien being came from outer space and adopted us as pets and started operating on us. We wouldn’t like it. Leave these poor animals alone. If they are sick, that is one thing but changing an animals appearance for your own amusement is just plain wrong.